The price is for one mink curtain only. Comment: High-quality leather header made with beige/ light-brown goat velours leather. 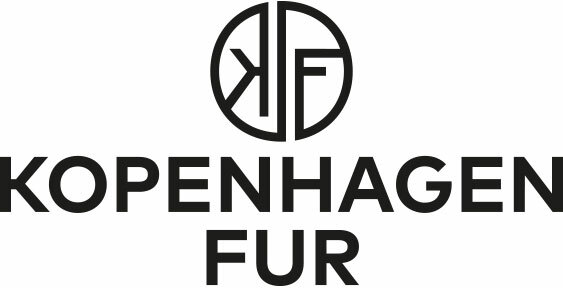 Fur cords made with quality pearl mink skins. 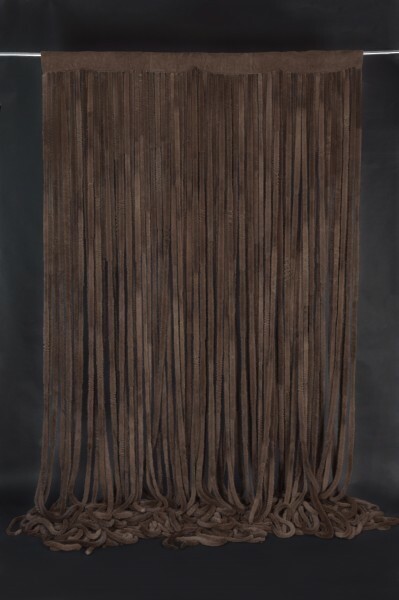 Related links to "Real Fur Mink Curtains in Brown"
Customer reviews for "Real Fur Mink Curtains in Brown"